Some 2.1 million people visited the site of the former Nazi German concentration camp of Auschwitz in southern Poland in 2017. This is almost 50,000 more than in 2016, the first year when the number of visitors broke two million. According to a spokesman for the Auschwitz Museum, more than 80 percent of visitors took advantage of the assistance of the museum’s 300 guides and educators who speak almost 20 twenty languages. 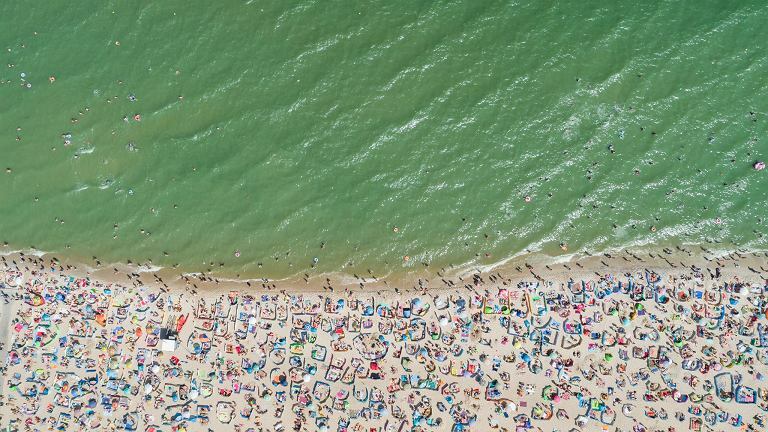 Poles accounted for the highest number of visitors in 2017, with half a million. Some 339,000 British, 183,000 Americans, 115,000 Italians, 101,000 Spaniards, 85,000 Germans, 83,000 Israelis and 74,000 French also visited the museum last year. The internet played an increasingly important role in the activities of the Auschwitz Museum. The site www.auschwitz.org had over 33 million hits last year. 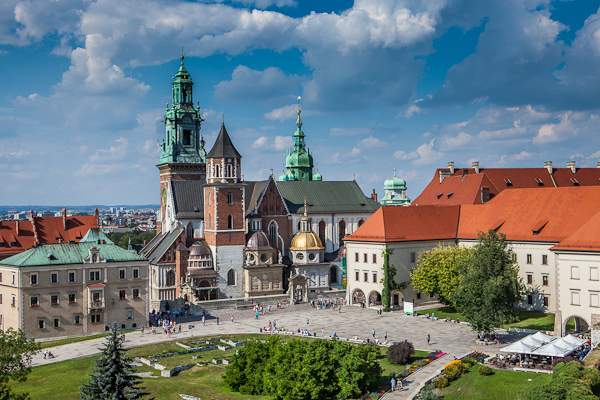 The Royal Castle on Wawel Hill in Kraków attracted over 1.4 million visitors last year, some 50,000 more than in 2016. Wawel Hill and the Royal Castle in Kraków. Photo: Wikimedia Commons/Taxiarchos228 (CC BY 3.0).Wawel Hill and the Royal Castle in Kraków. Photo: Wikimedia Commons/Taxiarchos228 (CC BY 3.0). The former residence of Polish kings, now home to a splendid art collection, has long been among Poland’s top tourist destinations. According to the Castle’s press office, there has been a steady rise in the number of foreign tourists, also in the autumn and winter months, mainly from Italy, Spain, France, Russia and Ukraine. The internationally renowned Black Madonna shrine in the southern Polish city of Częstochowa attracted 4 million pilgrims and tourists in 2017. 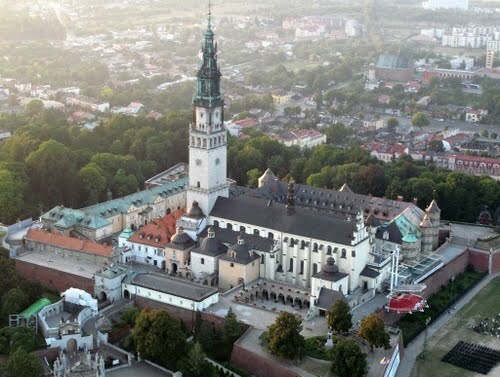 More than 800,000 pilgrims visited the site in organised groups from across Poland, with 123,000 arriving there on foot, according to the shrine’s press office. 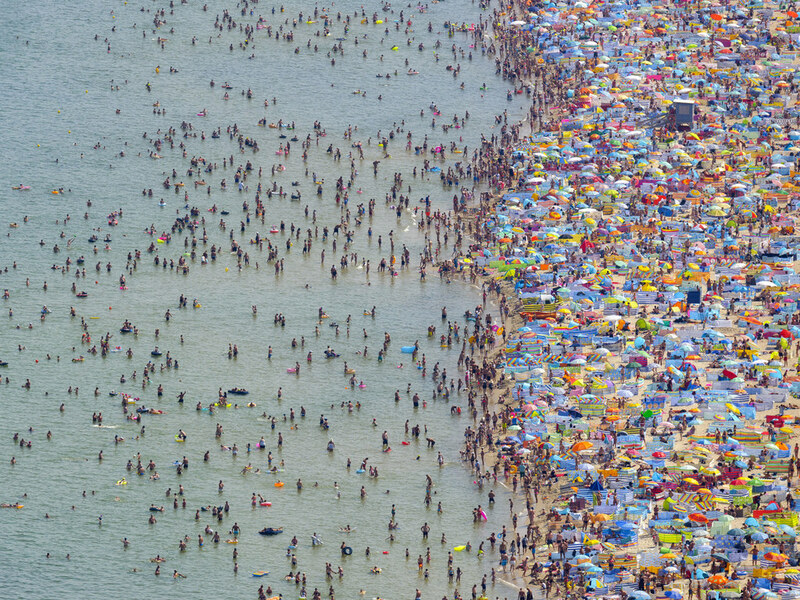 Foreign pilgrims and tourists came from 76 countries, with Germans, Italians, Americans, Spaniards and Frenchmen being the most numerous national groups. The Catholic shrine also drew 28 church leaders from 18 countries. In 2016, the site was visited by a record 4.5 million pilgrims and tourists from 82 countries, including 400,000 flocking there to meet with Pope Francis during the Roman Catholic Church’s World Youth Day event in July. The summer this year was hot and sunny. 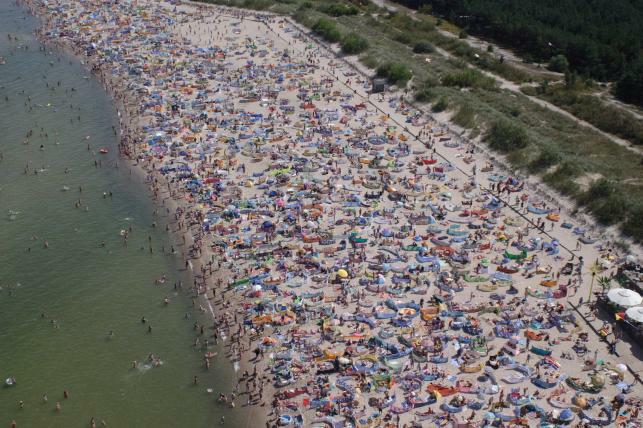 Again, tourists were attracted to Polish seaside resorts like bees to honey.